Have you ever wanted to learn how to professionally record a track or song onto your computer? 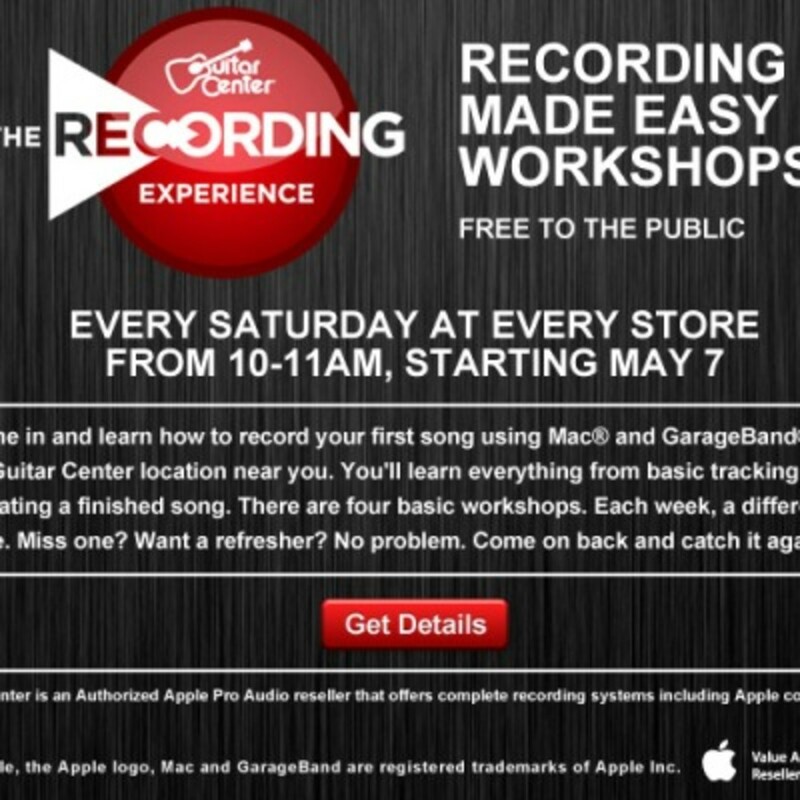 Well now Guitar Center is offering a new program called the Recording Experience which will allow anyone who has the time to come into a local Guitar Center and learn how to record in a few "Recording Made Easy" Workshops that are absolutely FREE to the public! Every Saturday from now until June 11th from 10-11am you can go to your local Guitar Center and learn some nice software tips and tricks. Details and links inside. The leading instrument and pro audio retailer in the United States has just opened up a state-of-the-art superstore in Louisville, Kentucky. 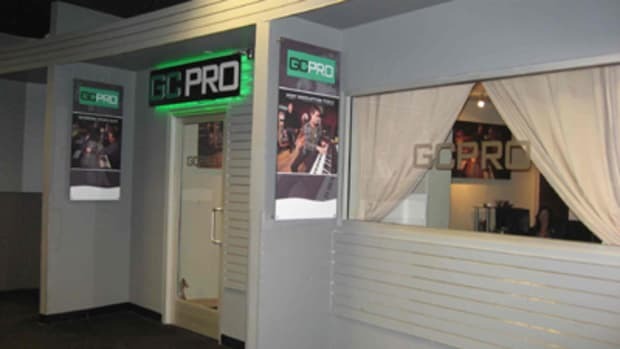 Guitar Center has impressed everyone yet again with a new facility that features 17,500 square feet of space that holds not only the best Pro-Audio equipment and musical instruments, but also a full featured GC studio with an embedded learning and rehearsal facility. At the GC Studio, musicians of all skill levels have the opportunity to learn how to play a musical instrument or sit in on a one-on-one Pro-tools/Logic Production learning session. Here's to hoping they bring one of these superstores over to the NY/NJ area. More Details Inside. Guitar Center just keeps doing it bigger and better time and time again. This time they have opened up yet another Superstore in Wilmington, Delaware. Remember that the lucky folks out in Delaware don't have to pay any sales tax, so those in the region should go check out this store for your local gear needs. 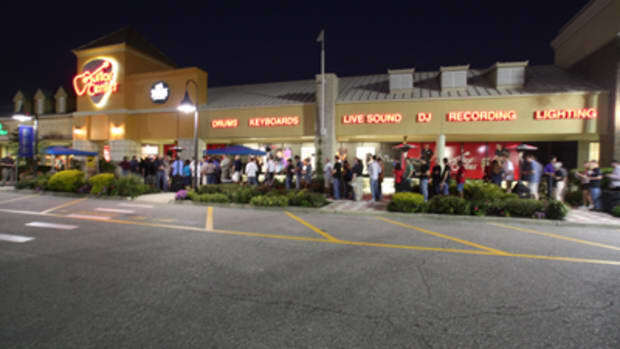 GC Superstores are known for their in-house Production studios, Free Musical Instrument lessons from professionals, and on-site instrument repair services. Check inside for the full press release. 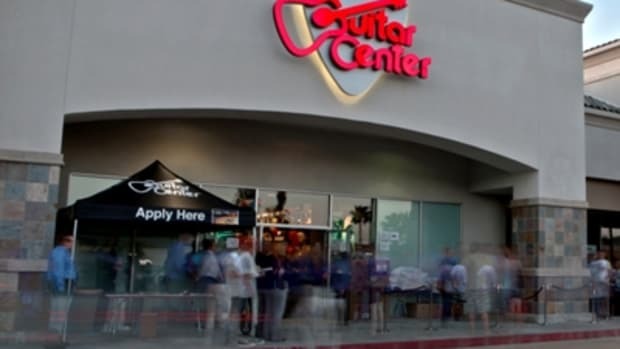 Guitar Center is opening a lot of Superstores around the country as of late and the newest entry into the Superstore fort-ay is the Stevenson Ranch, California store that will service the regions' musical needs. 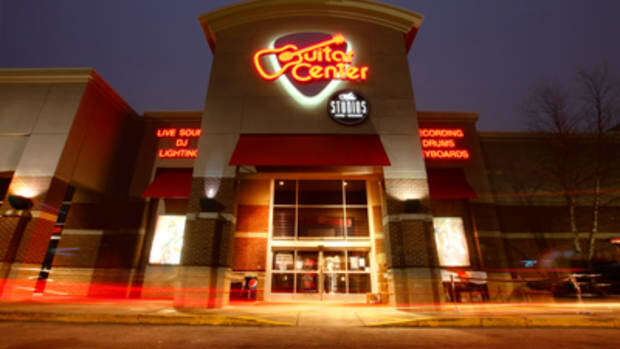 In case you have forgotten, the Guitar Center Superstores have a state-of-the art recording and learning studio where students of all instruments or Pro Audio gear can go to get lessons and set up professional recording sessions to get your production going in the right direction. They will be having many other events and contest in the coming months, so check out the press release inside for more information. Guitar Center is opening a bunch of huge superstores throughout the US over the next few years. They've already launched a few new superstores this year and now the Omaha, Nebraska folks can feel the love! 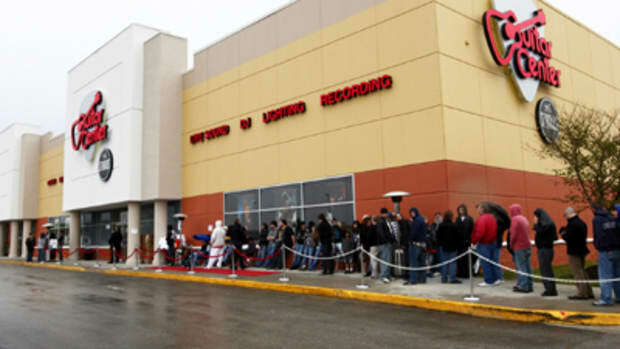 The Guitar Center superstore in Omaha is open for business. In the new superstore, customers can take advantage of their rehearsal and learning facility where they will be giving instrument and gear lessons and rehearsal time to customers for various fees. This 18,000ft superstore is no joke! Check out the Press release inside to see what went down on opening weekend in April. 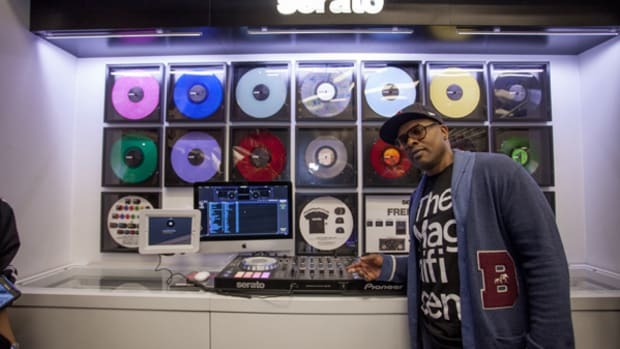 The new Guitar Center superstore in Brooklyn, NYC hosted an event last month on October 24th to unveil a brand new 2500 square-foot section of the store that is completely dedicated to the Serato DJ experience. 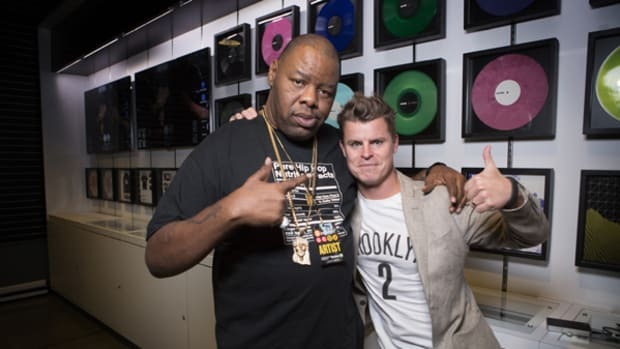 On hand to host the red-carpet event at the Brooklyn store was none other than world famous artist and DJ Biz Markie (pictured with the VP of Guitar Center). Those on hand at the event were able to use all of the different products in the Serato DJ lineup while also being able to chop it up with some other famous guests that happened to stop by. 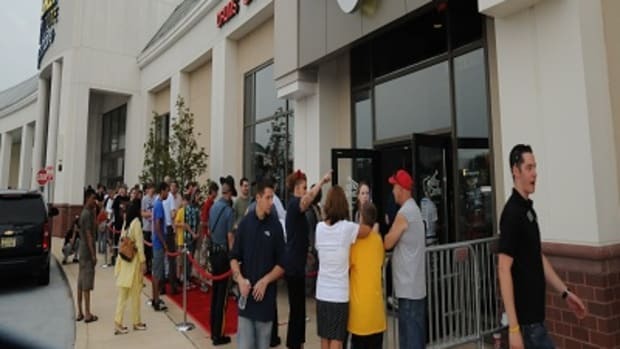 For all the readers in the Sarasota, Florida area that need to get their hands on some Pro Audio Equipment; the all new Guitar Center Superstore has just opened it's doors. This is a great way to actually get your hands on a piece of Pro DJ Gear before you actually purchase the product you've just seen on the internet. This store actually has on-site rehearsals in a state-of-the-art studio, musical instrument/pro Audio gear lessons, and on-site equipment repair services. Check inside for store hours and details.